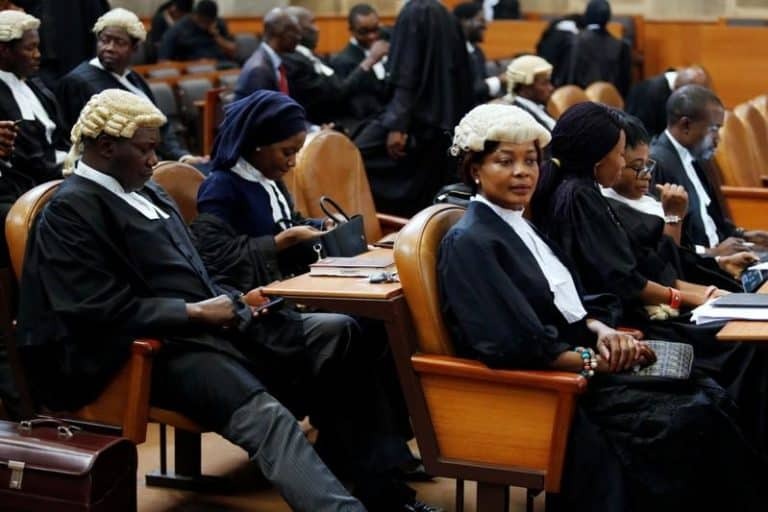 A Nigerian appeals court ruled a code of conduct tribunal can try the country’s top judge, suspended for allegedly breaking wealth declaration rules, according to a Reuters witness. The legal case raised fears of interference in the February 16 presidential election, after President Muhammadu Buhari suspended Walter Onnoghen from the position where he would have a key say in resolving any disputes after the vote. Onnoghen has not responded to the allegations.